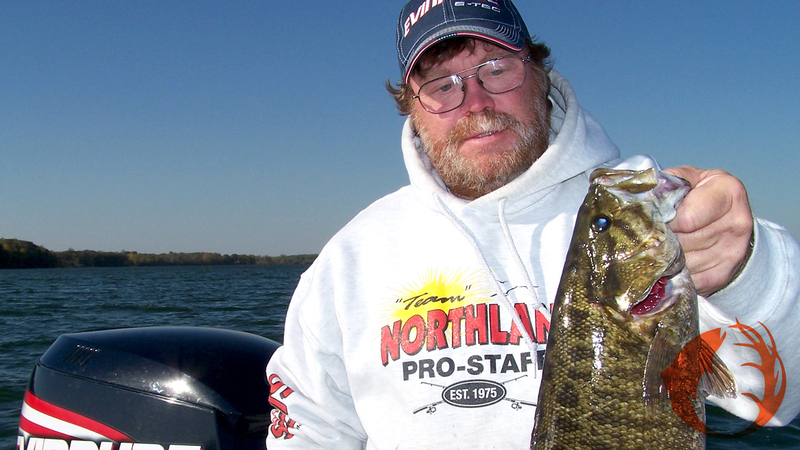 Different anglers have different definitions of what fishing success is. To some, fishing success is catching a bunch of fish: Size doesn’t matter, they just want to catch something. To other anglers, fishing success means you caught a big one. Size is more important than numbers. And then there are those who just enjoy being outside with a fishing pole in their hand and sharing a boat with a friend or family member and savoring the entire experience. I enjoy those folks, but I also really like to catch fish. I usually don’t care what kind, and I like to catch big ones, but most of all, I just like to get bit. Following are some ideas for getting bit more in this open water fishing season. First of all, don’t fish memories. By that I mean, just because you caught’em good on a certain spot last year or on your last trip doesn’t mean they’ll be there on this trip. Good spring spots aren’t necessarily good summer or fall spots. So many things factor in to where a fish will be. We need to be aware of what fish need at a particular time of year. We need to be fishing where the fish are. It sounds so simple, but it’s such an important concept of fishing: Fish where the fish are. Along those same lines, don’t assume that because we had good success on the last trip with an eighth ounce chartreuse jig tipped with a minnow that that same set-up is going to be good on this trip. It might be, and if you want to start with an eighth ounce chartreuse jig tipped with a minnow that’s okay, but if the fish don’t eat it, and if you really think you’re around fish, then try something else. Jigs are outstanding fish catchers, but sometimes something else might be better. Try a different color, or try substituting a leech for the minnow, or maybe try a crankbait or a slip-bobber rig. If they’re not eating what you’re using, use something else. Try a new body of water. So many of us get comfortable on a certain lake or pond or river and that’s where we always go, and if that’s what you enjoy, keep going there. Fishing is supposed to be fun and you should do what is fun for you. But many anglers also enjoy exploring new places. You never know what you might find in that little lake that you always drive by on the way to your favorite fishing lake. Do some research and find out what lives there and give it a shot. You never know. Pay attention to your sonar. This goes back to the idea about fishing where the fish are. Modern sonar are so effective at revealing if there are fish around, especially when they’re in deeper water in the summer and fall. Raymarine produces a series of units called the Dragonfly. They’re outstanding and they’re priced right. They will show if there are fish in the area. Anymore, if we don’t see fish, we find another spot to fish. There are lots of things we can do that we don’t always think of that will help us catch more fish. I promise, if you keep these ideas in mind, your chances of catching more fish will be increased.